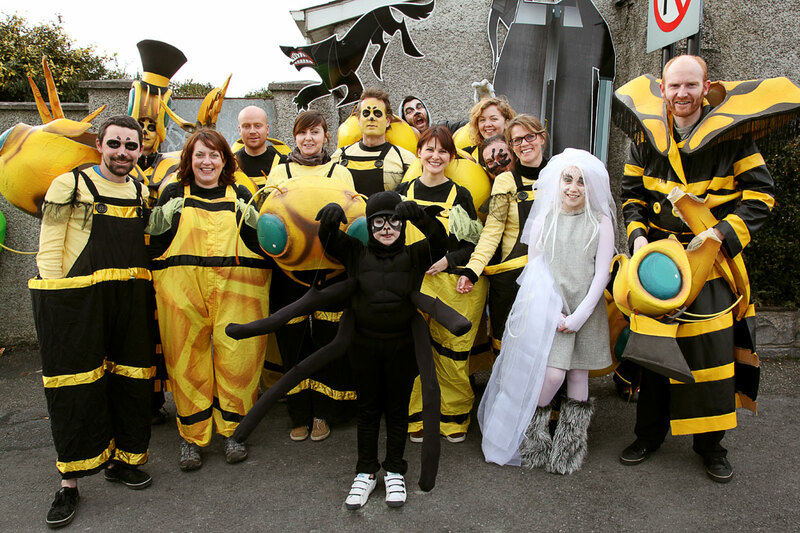 So ,while I was off in Washington the team here in Kilkenny had a great St.Psatricks day parade. 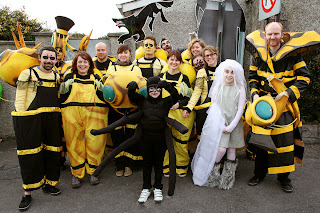 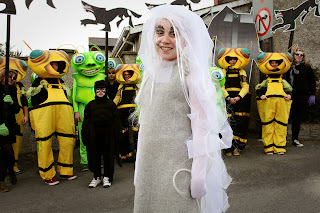 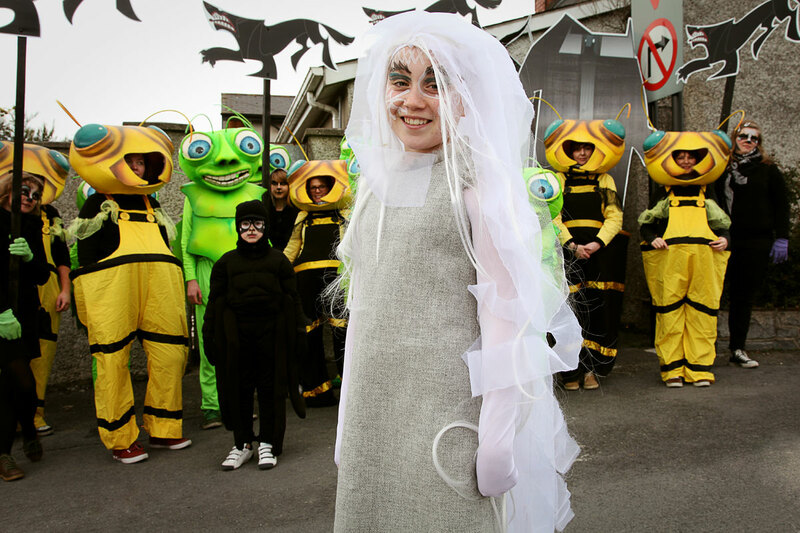 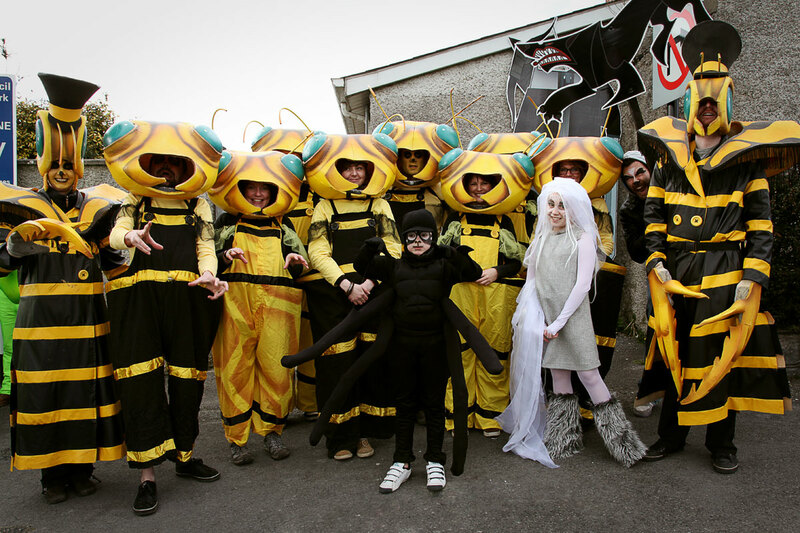 Christen Mooney who was the voice of Aisling , kicked off the parade dressed as Aisling surrounded by the bugs and bees from the forest. 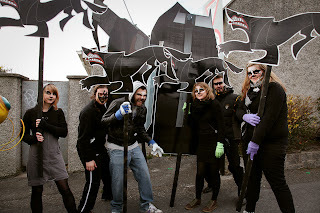 We also had some cool wolves and Vikings cut-outs too. 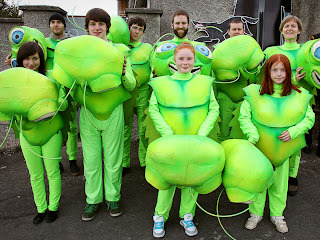 Looks like fun , its a pity I missed it. 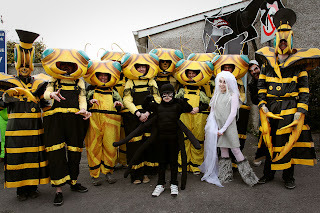 Well last year was pretty amazing and I'd thought this year things were gonna quiet down and go back to normality for a while. 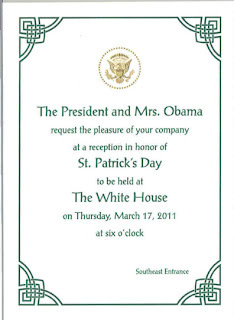 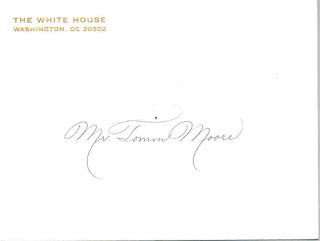 Then this invite arrives . You never you where you'll end up when you start making cartoons.